Good morning, friends! 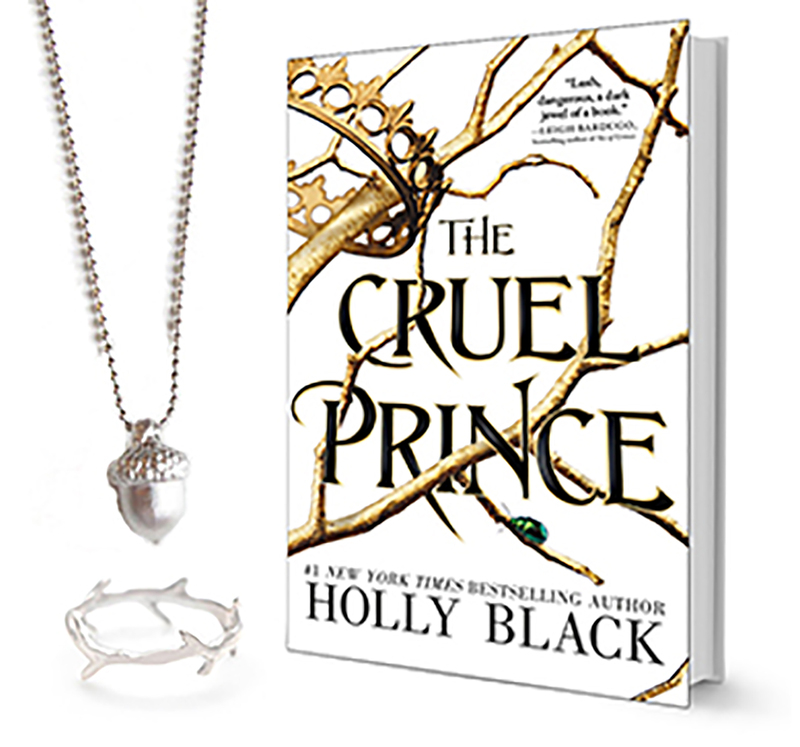 Today I'm so excited to share a fun post about The Cruel Prince, Holly Black's latest masterpiece. I had the chance to read this book early thanks to Little, Brown/The Novl, and I loved it! 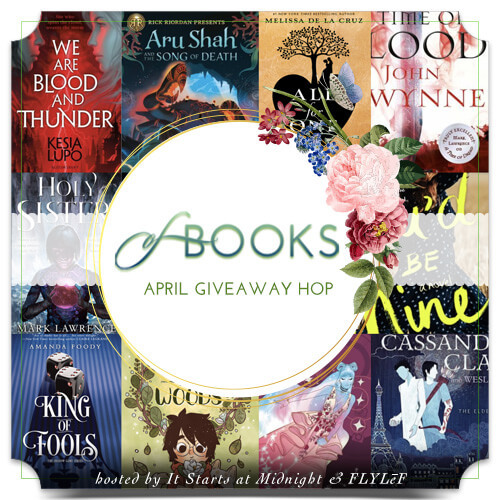 Today you can win your own copy of the book, plus some other goodies, courtesy of the lovely folks at The Novl. Don't miss out! Giveaway open to US addresses only. Prizing and samples provided by NOVL. Thanks for reminding me that I need to read The Darkest Part of the Forest. I've had it on my shelf for a while now. 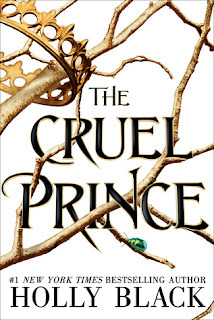 Everyone has been raving about The Cruel Prince, so I can't wait to read it. I actually just finished reading The Cruel Prince a few days ago and it is definitely my favorite! I loved it! I also enjoy the Fae in Sarah J. Maas's books. This one sounds kind of interesting. I have only read one book by Holly Black and that was Iron Trials. "Have you read anything by Holly Black? (If you have, what has been your favorite book of hers?) What are some of your favorite YA fae stories?" Alas, I have not read Holly Black. I know so few YA fae stories, so I have not yet got a favorite! 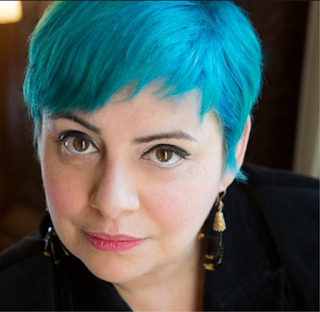 I have yet to read Holly Black, but I did enjoy Maggie Stiefvater's Books of Faerie. 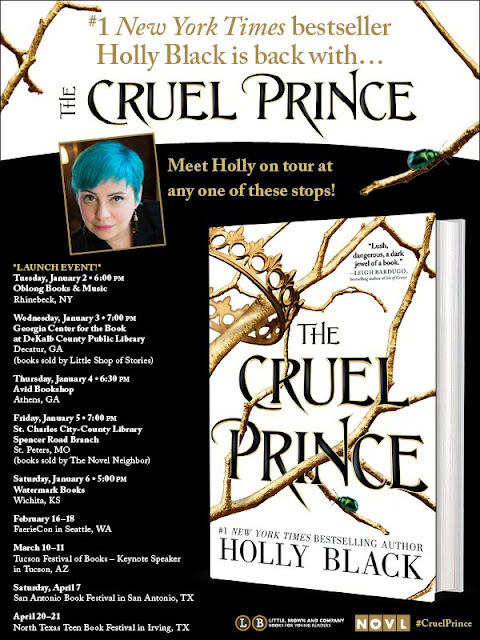 I have not yet had the chance to read anything by Holly Black, but I am so excited to! My favorite fae stories are a Court of Thorns & Roses. I have not read anything by Holly Black yet! 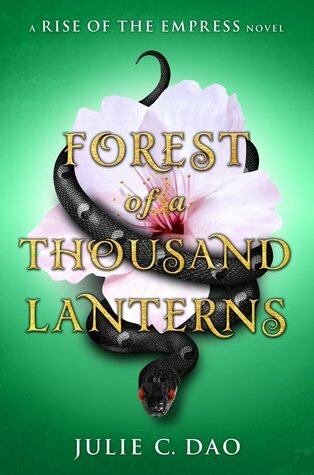 My favorite fae series is Rowan Woods by Olivia Wildenstein. Thank you for hosting! I adored Tithe and I Was A Teenaged Fairy! 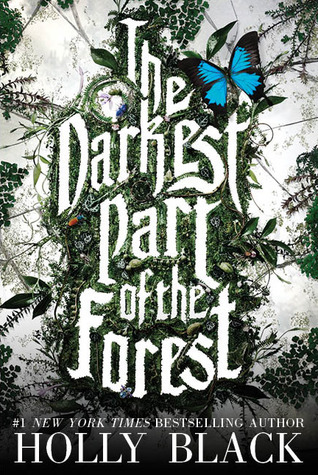 I’ve read The Darkest Part of the Forest when it came out and really enjoyed it. 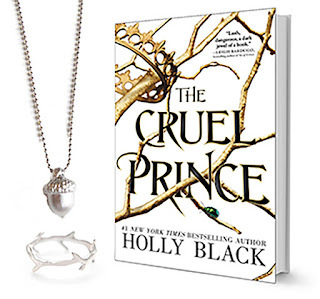 I plan to read more Holly Black books and The Cruel Prince sounds SO good! I have heard that this one is pretty awesome. Especially since historical fantasy YA isn't too common. I haven't read anything by Holly Black and fae stories are new to me too. I haven't read any of Holly Black's works yet, but I'm excited to pick this one up! I haven't read any of Holly Black's books, but this one sounds amazing! Been meaning to pick it up! 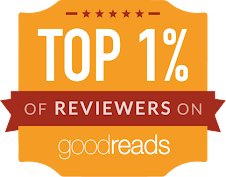 I've read White Cat and gave it a 4 on Goodreads. Not sure why I haven't picked up more. Need to. I haven't read any of Holly's books yet. My favorite so far is Elfin by Quinn Loftis. I haven't read any of Holly Black's books yet, but I really want to. I just haven't gotten around to one yet. My favorite fae series is Wings by Aprilynne Pike. I don't hear many people talk about though, but it's so good. I really want to read this book. Thanks for sharing. I used to be obsessed with The Spiderwick Chronicles when I was younger. It was one of the series that started my love of reading. I've also read White Cat, which I enjoyed. Thanks for the giveaway! Holly is on my list of author's to read this year. I keep hearing so many great things about this one and it comes highly recommended by friends. I would love to read it! I have not read anything by this author, but I think my daughter and I could really enjoy this book together. I read the Coldest Girl in Coldtown and Black Heart. My favorite one has to be The Coldest Girl in Coldtown. 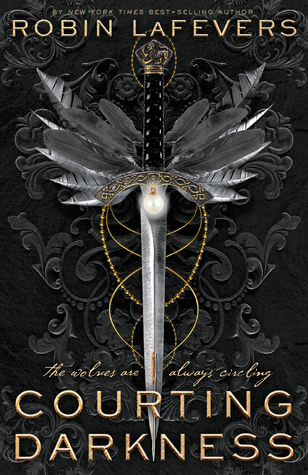 My favorite YA fae stories have to be ACOTAR series and the Iron Fey series. I haven't read anything by Holly Black. And my favorite fairy books have been the Wings series. I read the first book in her series with Cassandra Clare. I met them at a signing a few years ago and she was so nice and funny that I read the book when I got home. One of my favorite fae books is the Wondrous Strange series by Lesley Livingston, I read them a few years ago back to back and I loved them. Loved the Coldest Girl in Cold Town. I cannot wait to read this book! Holly Black does amazing fae! I was obsessed with The Darkest Part of the Forest! Wow, that body paint tutorial is so dang cool! Can't say I've seen one of those for a book before. I have never read anything by Holly, I look forward to checking this and her other books out! Thank you for sharing. I haven't read anything by her yet, but my blogging buddies have and loved! My favorite is The Iron Fey Series by Julie Kagawa. I haven't read anything by Holly Black. No I haven't read anything from Holly Black before but this book is getting so much buzz I know I need to check her out. Can't think of a faerie book, I'm sure I have read one. 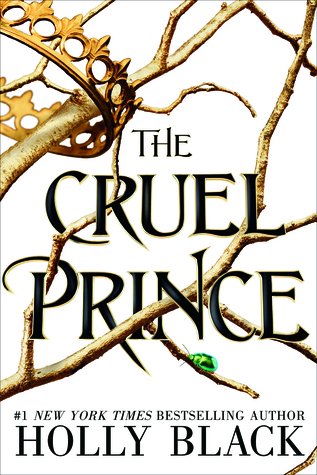 I've only read the Cruel Prince, but now I want to read more from her! Have not read Holly Black yet, I have just finished the Goblins of Bellwater and loved it. I have not read her yet. I love the cover! I have not yet had the chance to read anything by Holly Black, but my granddaughter loves her. I haven't read anything by Holly Black yet, but I always wanted to. Thank you for the chance of winning!